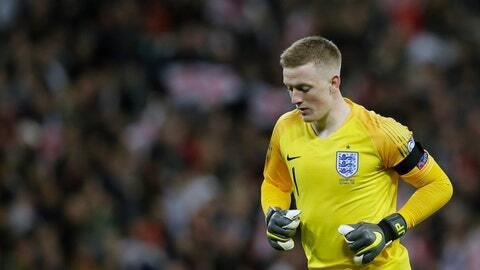 LIVERPOOL, England (AP) — Everton manager Marco Silva says he has “no problem” selecting Jordan Pickford to play against Arsenal in the Premier League while the England goalkeeper is being investigated by police for his alleged involvement in a street fight. Video footage of the incident, which took place Sunday in Pickford’s home city of Sunderland, was widely shared online this week. Everton has said it is also looking into the matter.